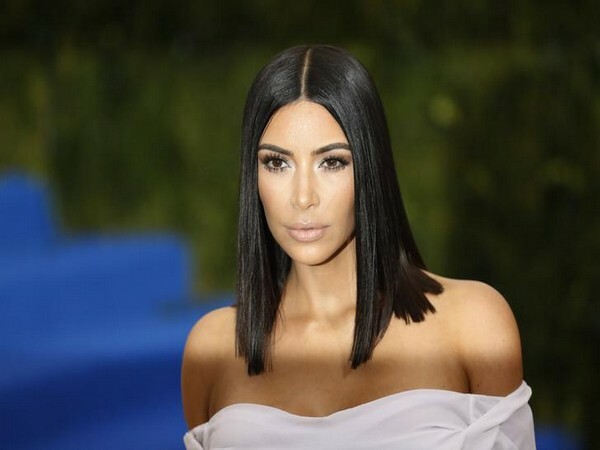 Washington D.C. [USA], Apr 21 (ANI): Kim Kardashian has no time for criticism and she did not hold back on her viewers after facing backlash over working with US President Donald Trump. 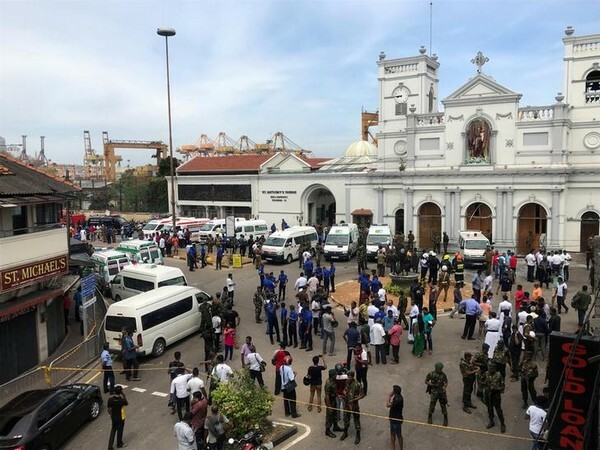 New Delhi (India), Apr 21 (ANI): Bollywood celebrities are condemning the serial bomb blasts that rocked Sri Lanka amid Easter celebrations on Sunday. New Delhi (India), Apr 21 (ANI): The multi-starrer 'Kalank', which turned out to be the biggest opener of 2019 so far, has been struggling to get big numbers at the domestic box office. 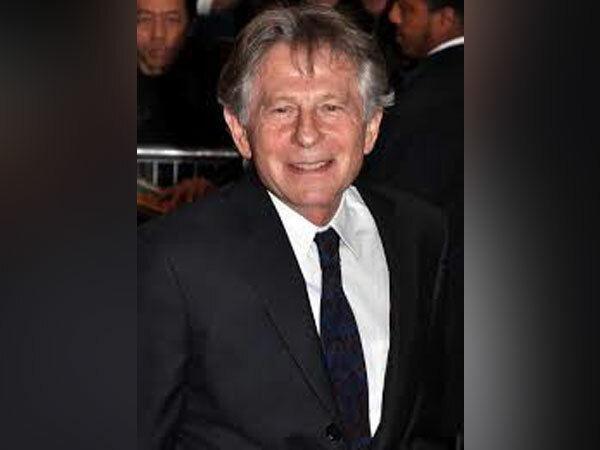 Despite a huge star cast, it took the period drama four days to cross the Rs. 50 crore mark. 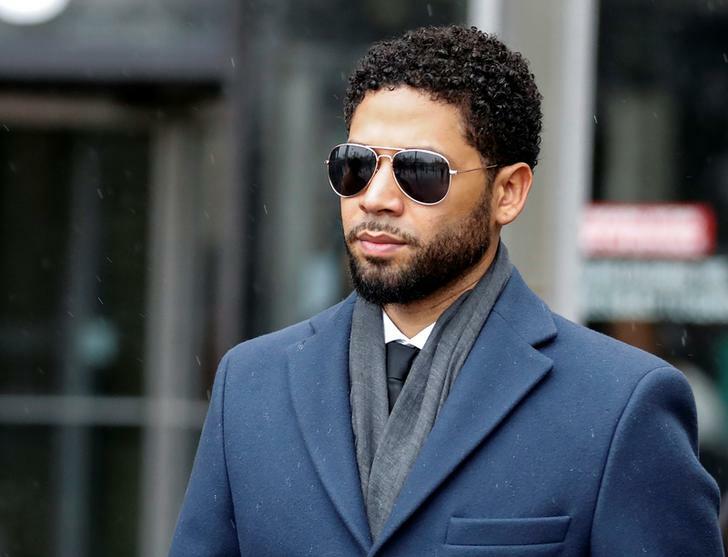 Washington D.C. [USA], Apr 21 (ANI): Jojo Smollett, the brother of Jussie, who has been accused of orchestrating an attack on himself, came out in support of his brother on Saturday. 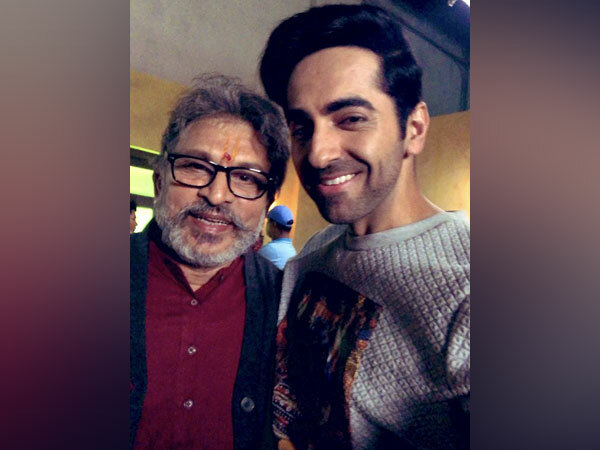 New Delhi (India), Apr 21 (ANI): Bollywood powerhouse Ayushmann Khurrana is all set to team up with his 'Vicky Donor' co-star Annu Kapoor for his upcoming film. Washington D.C. [USA], Apr 21 (ANI): Singer-songwriter Adele and her husband Simon Konecki have split after two years of marriage. 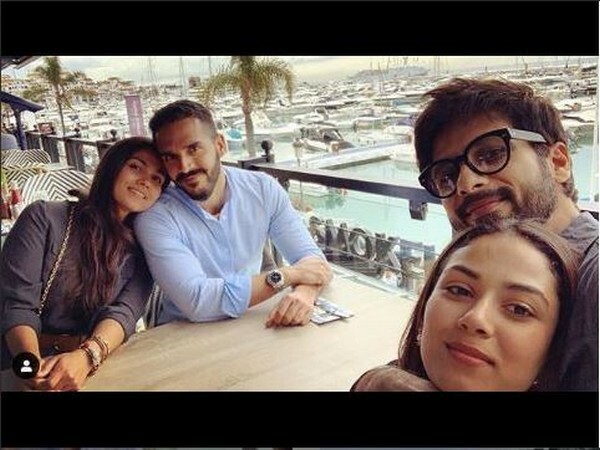 New Delhi (India), Apr 21 (ANI): Shahid Kapoor, who is currently garnering praise for his all intense rugged look in 'Kabir Singh', was recently seen spending quality time with his wife Mira Rajput and others in Europe. 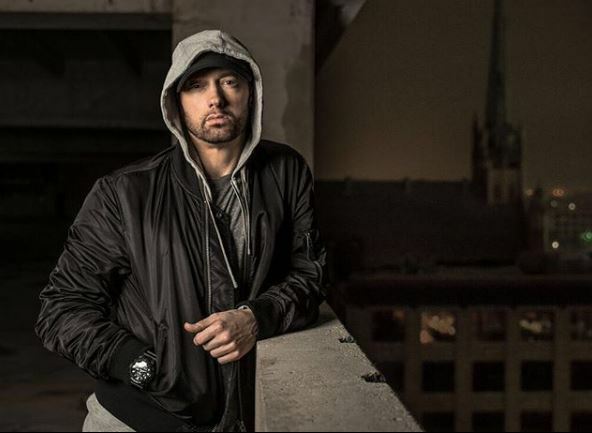 Washington D.C. [USA], Apr 21 (ANI): American rapper Eminem has been sober for over a decade now. The rapper marked 11 years of sobriety by sharing a picture with his fans. New Delhi (India), Apr 21 (ANI): Bollywood actor Abhishek Bachchan treated his fans with an adorable picture of his "girls" - wife Aishwarya Rai Bachchan and daughter Aaradhya Bachchan. New Delhi (India), Apr 21 (ANI): Seems like Arjun Kapoor is leaving no stone unturned for his upcoming film 'Panipat', and his latest post is proof.